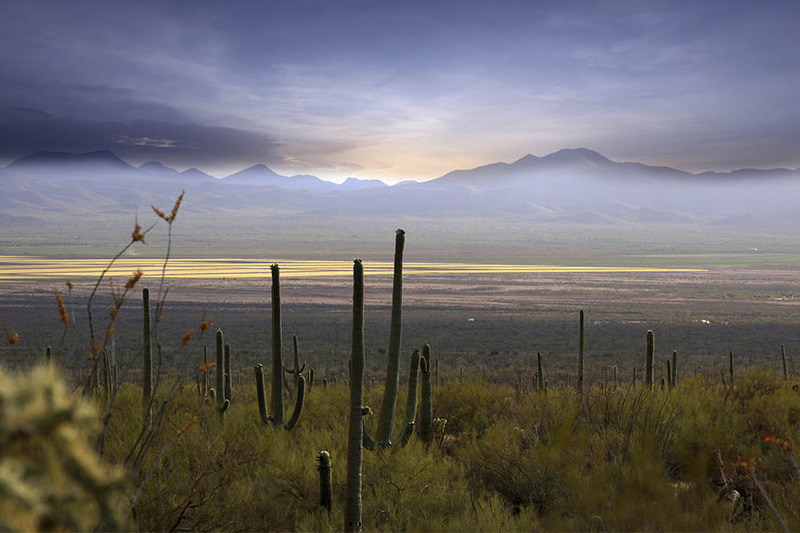 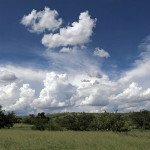 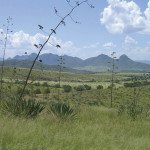 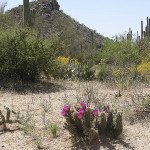 Located within Ironwood Forest National Monument on the east-facing slopes of the desert upland couched between the Silverbell and Ragged Top Mountains, the Silverbell property offers pristine Sonoran Desert vegetation. 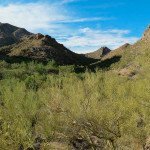 The Ironwood-bursage habitat present on the property is associated with more than 674 species, including 64 mammalian and 57 bird species. 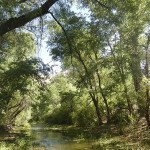 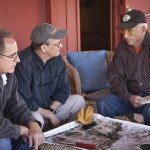 The Trust partnered with the Bureau of Land Management (BLM) and Land and Water Conservation Funds (LWCF) to purchase the property, now owned by BLM. 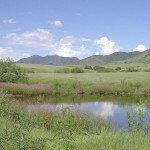 Previously a privately owned inholding, the property is now permanently incorporated into the Monument and is a popular location for hikers and mountain-bikers alike.